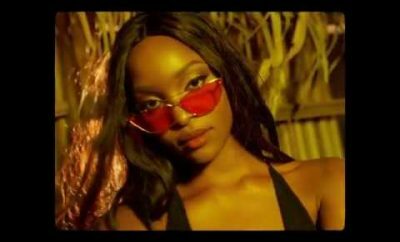 Following the success of his last single – Gaskiyane, Molla Musik head honcho MOLLA follows up with another fire brand tune – NJEBE, with help from his cousin Skales. 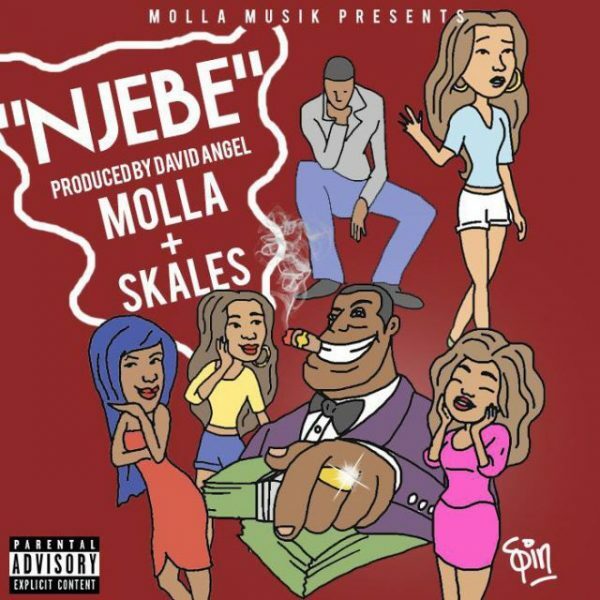 Produced by South African based David Angel, NJEBE simply represents the good people you see around you when the going is good, Trust Molla and Skales to come through on this! 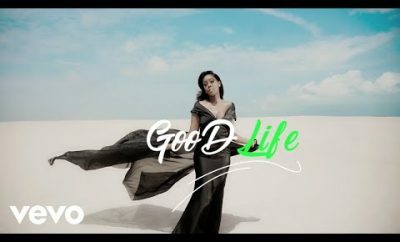 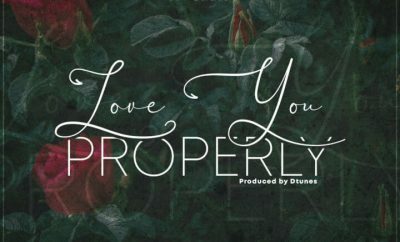 Video to NJEBE drops soonest but for now, bump to this one.